HMX joined the MCF part way through the 2011 season. You will need a MCF licence to race with Hampshire Motocross Club in 2018. For full details check out the MCF web site to see what benefits you and the club will get. Day licenses will be available but it is recomended you join the MCF as this will save you money in the long run and also reduce the form filling and admin on race day plus it will allow you to ride other MCF events. The entry for round 4 of the championships at West Meon on the 21st April is now CLOSED !! To view the Results from Swanmore click here! Latest Championship standings are now available to view. After much consideration the decision has been made to revamp the Clubman and Main Championships, mainly to make the Clubman more within reach of the 'Clubman' rider. Any rider that qualifies for the B group will automatically score points towards the Clubman Championship. Riders that qualify for the A group, will score points according to the championship they selected to compete in when completing the entry form for the event. The club have contacted all A group riders from the first round to confirm which championship they wish their points to score towards. Once all the confirmations have been recieved the latest standings after round one will be issued. Membership for the 2019 season is now open. You can submit your membership application online and pay membership fees via a bank transfer. To see the results from all three rounds click here. The final Championship Standings are now available to view Click Here! Race Results transponders will be available to purchase at each event, for a price of £60. The 2019 season's end of year Presentation evening will take place on Friday 22nd November 2019, at Winchester Rugby Club. Full details will be posted nearer to the date. The HMX Club are looking for Sponsors for the 2019 season. Don't forget all current MCF Licence's expire on December 31st 2018. To renew your licence click here! Details of the 2019 season Click Here . Can all riders please ensure that they display the correct number on their bike to correspond with their transponder. Having different numbers is proving a nightmare for the lapscorers checking the results. Any rider that does not comply with the rule will face possible exclusion from the event. 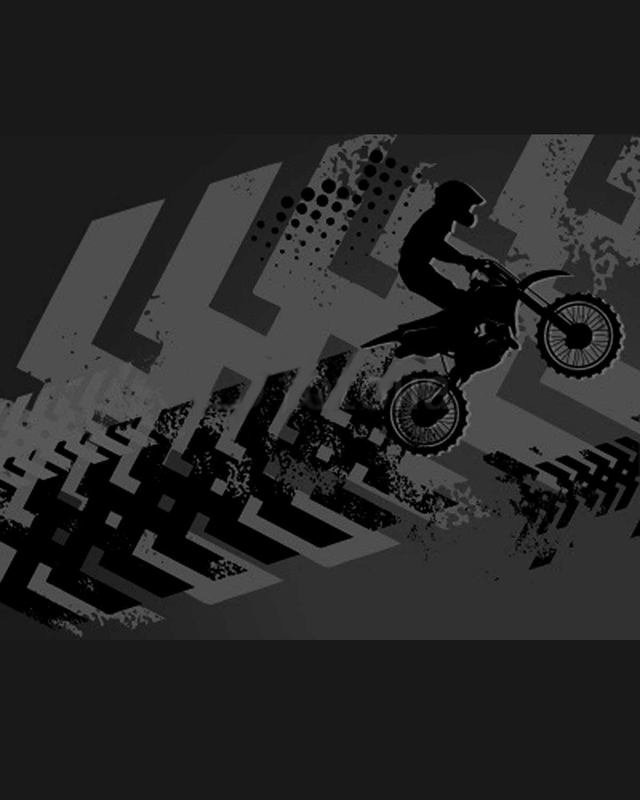 Want to see the tracks you will ride with HMX? 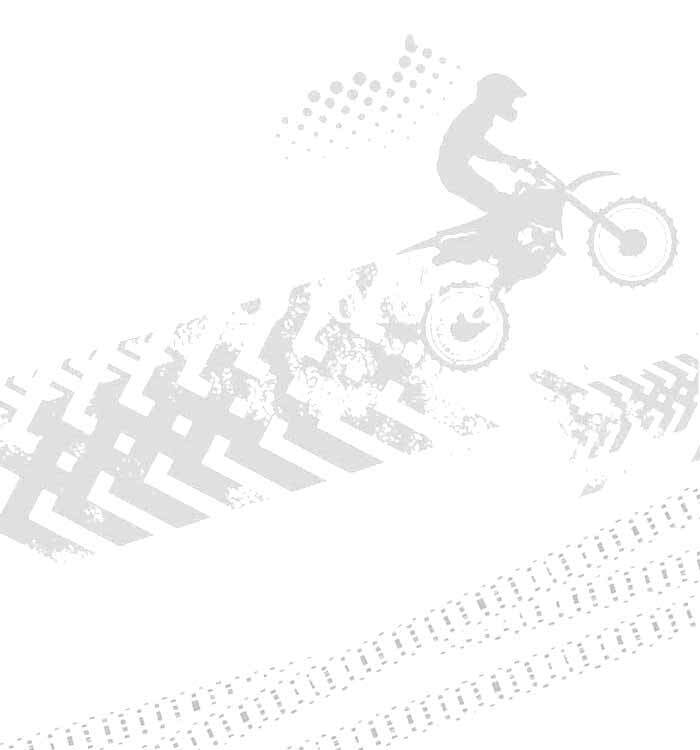 There are GoPro laps of all the HMX tracks on the 'Events' page of the website. Web design by RSR. Use the Contact page for any website related queries.